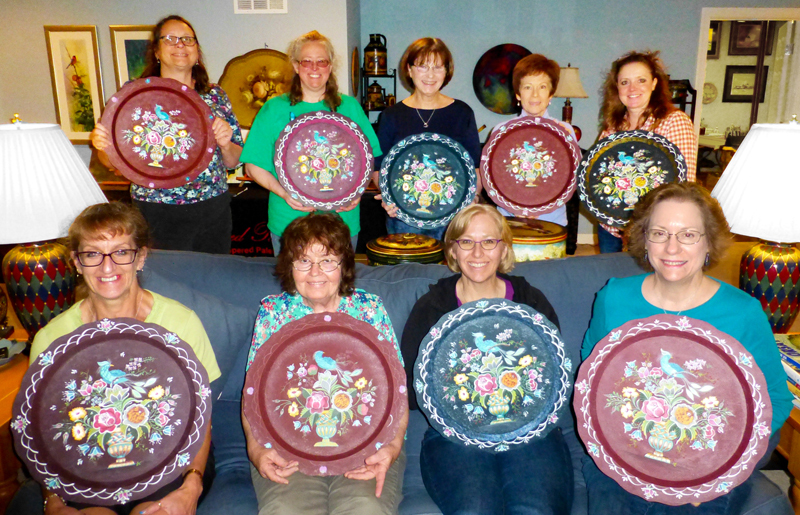 A very fun class of ladies gathered at the "premier decorative art studio" in Gainesville VA for two days of painting fun! Everyone worked very hard and almost finished their piece. Thank everyone who came from far away to join the class. Your plates are beautiful!